A DVD of the full 77 minute version and extras is available by contacting christina@conbrio.co.nz. KAWA (NZ title - Nights in the Gardens of SpaiN) has screened at several festivals world wide and was awarded Best Film at the National Geographic All Roads Film Festival in Washington DC. Conbrio Media and Cinco Cine Films. with a burning secret which will shatter his life and his family. 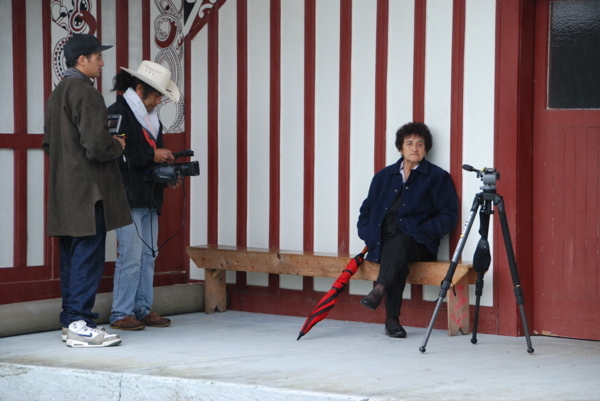 Co-starring Nathalie Boltt, George Henare and Vicky Haughton.